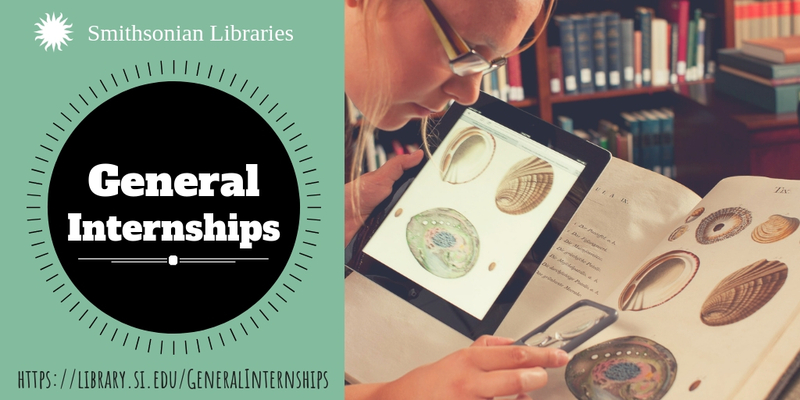 Explore the worlds’ largest museum library system while learning valuable skills in information science! 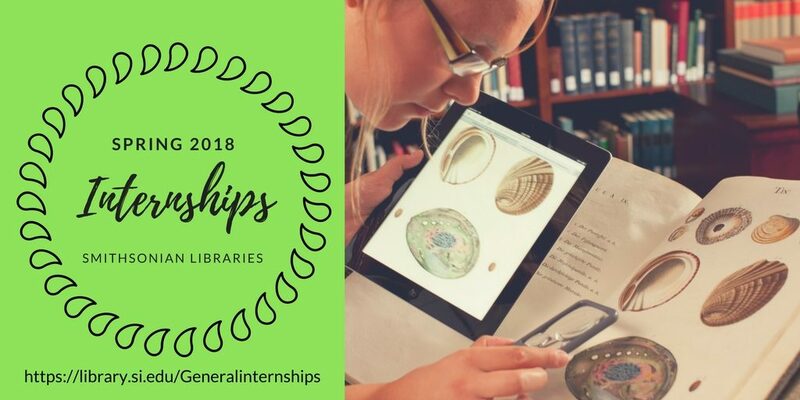 Apply for the Smithsonian Libraries Spring 2019 General Internship program. Applications due November 16th, 2018. Brief project description can be found below. See our General Internships page for full information. 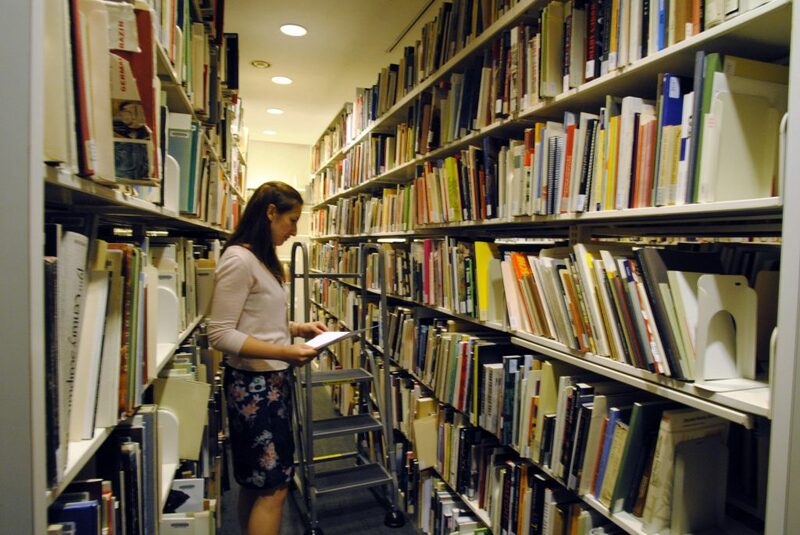 An intern in the Hirshhorn Museum and Sculpture Garden Library stacks. Apply now for Summer 2017 internships! Are you a student interested in Native American art? What about developing educational programs or learning about the library digitization process? If any of those pique your interest, take a look at our General Internship offerings for Summer 2017. Applications close April 2nd! Below are brief descriptions of the individual projects. Continue ReadingApply now for Summer 2017 internships!